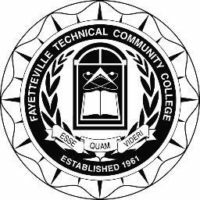 The FTCC Lady Trojans visited the Lady Cougars at Central Carolina Community College and came away with another win. The victory was a good one to get the Trojans above .500 with a 7-6 season mark, following wins at Lenoir and CCCC to start the new year. The win, 86-46, highlighted improved shooting and strong defensive pressure. Dejah Horne and Amarilis Floyd opened the scoring for the Trojans with 6 pts. each in the first 5 minutes to pen a 12-2 lead. Floyd has been shooting well from the arc and hit two to open the game. Horne drove strong to the basket as she picked through the defense. Her speed kept her ahead of the Cougar defense most of the night. Briana James was able to drive home, the went to score and draw fouls that put her at the line. The Trojans closed the quarter up 15-9. Horne put on a clinic in the second quarter with three straight 3 pt. shots. This forced the defense out a bit, and that was enough room for Chania Troy to start her post attacks along with Kennede Coleman. The inside play helped the Trojans open a 43-21 half-time lead. The scoring opened slowly in the third quarter, but once the shots started falling, they did not stop. FTCC made five more 3 pt. shots and continued to push the ball inside as well. All reserves were in the game for the Trojans and shared the ball well. Asevia Gacutan and Tijen Rivers were strong on the boards and had a couple blocked shots each. On the year, FTCC leads the conference in blocked shots, and this is a stat that proved large in this game as the team had 5 and had the Cougars hurrying their shots all night. 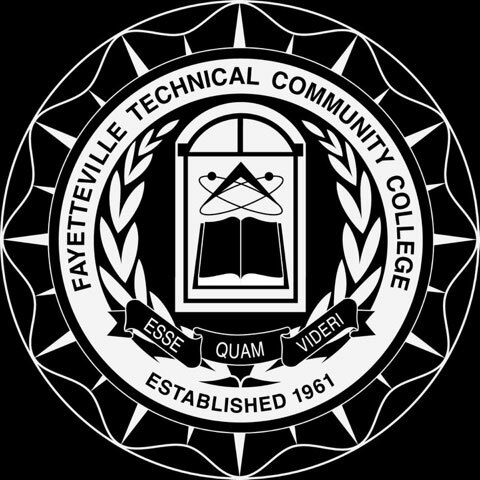 FTCC opened the fourth quarter with a 68-32 lead. The Trojans were second in the conference in made 3 pt. shots and they hit three more to close the game. Genesis Bernard ran the point for most of the closing minutes and hit two deep shots to highlight a well balanced game that featured good outside shooting and strong attacks at the basket. This was a good win for the women and put them in the win column for the second time in as many games in 2018.